Enrollment for the 2011-12 Year is scheduled for 15th September – 1st October 2011. In person: The University of Incidental Knowledge launches enrollment for the first intake at the Black Dogs exhibition Next to Nothing in The Light (Balcony Level), The Headrow, Leeds LS1 8TL. 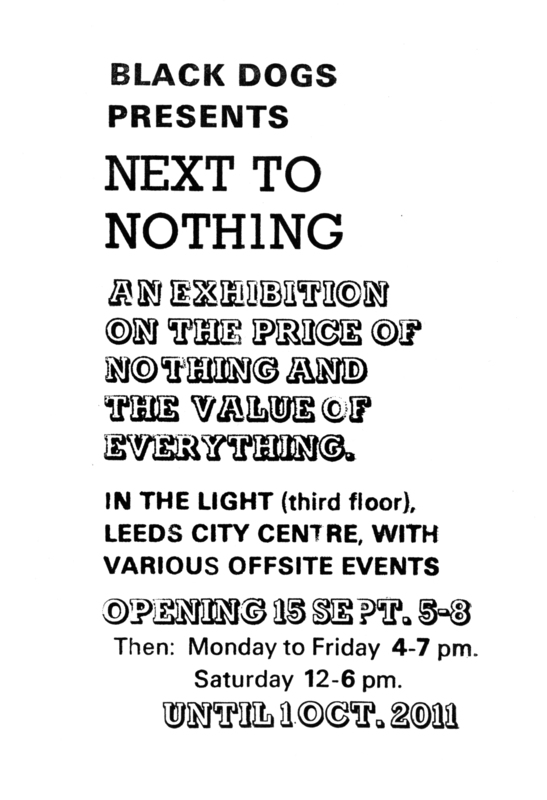 Preview: Thursday 15th September, 5-8pm, followed by gig at Wharfe Chambers, 23-25 Wharf Street, Leeds, LS2 7EQ. Open: Mondays – Fridays 4-7pm and Saturdays 12-6pm. Online: Email the University Staff: universityincidentalknowledge@yahoo.co.uk for an enrollment form. 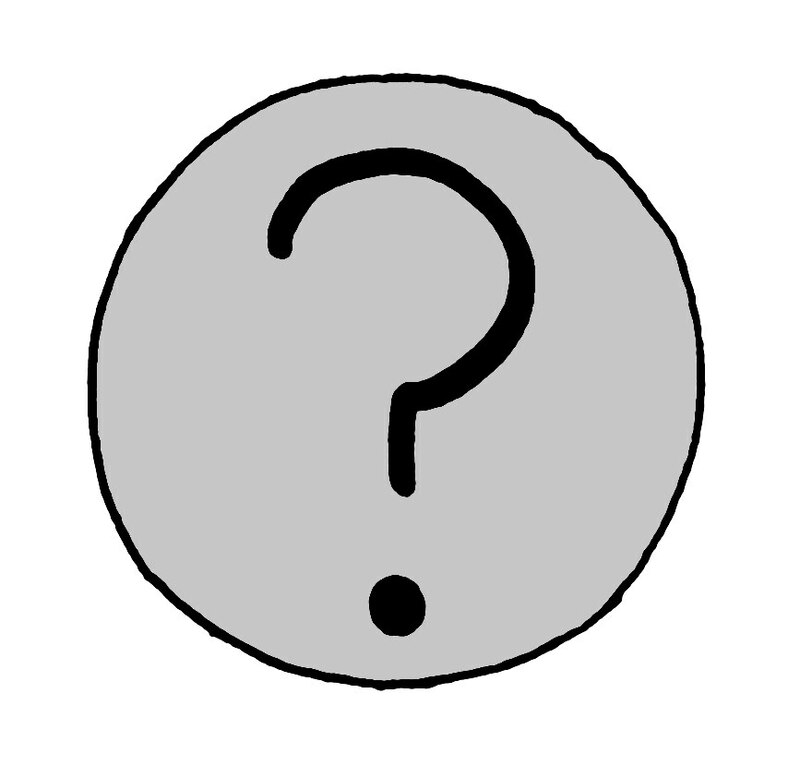 The University of Incidental Knowledge will hold Open Days in September prior to Enrollment to answer any questions.